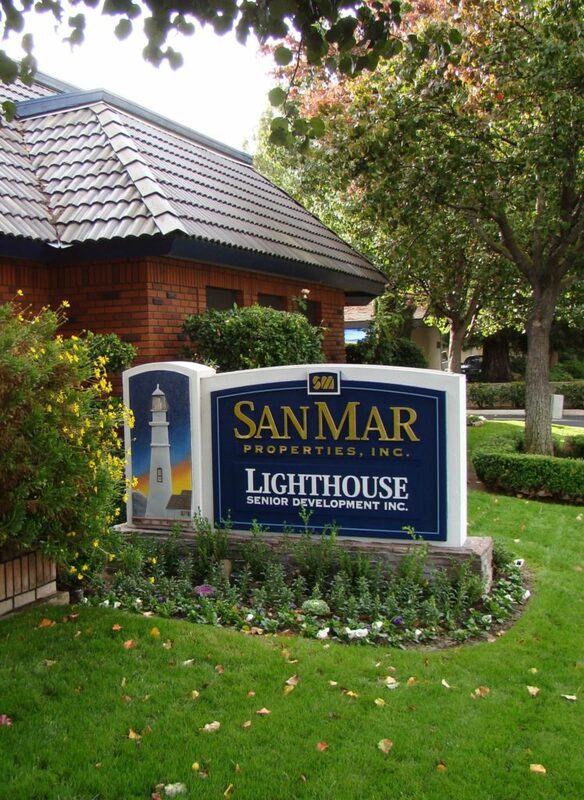 Kings View Manor - San Mar Properties, Inc.
A great lifestyle for Seniors 55 and over! Set on green, lush, landscaped grounds, Kings View Manor is apartment living with all the essential conveniences and comforts of a home, at rates you can afford! Kings View Manor is in the 93706 zip code area of Fresno, California. Located on East Annadale ave., Kings View Manor is conveniently close to major thoroughfares Annadale, Walnut, Elm., and Jensen, with easy to access to Highway 41 at Jensen. Kings View Manor residents enjoy close proximity to restaurants including La Esmeralda, Arsenio’s Mexican Restaurant, and Casa Rosas. Kings View Manor is a comfortable, convenient community for seniors 55 and over. Enjoy gated security, community rooms, and spacious living rooms. Sorry, no pets are permitted at Kings View Manor.